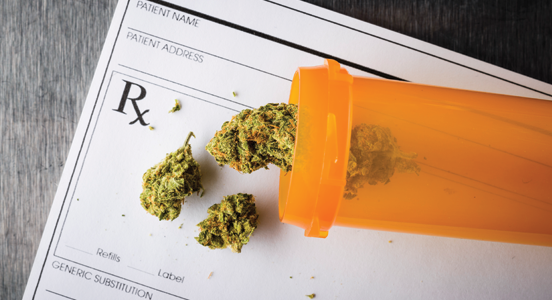 We recently published an article discussing the complexities of today’s ever-changing marijuana laws, and the impact it’s had on employers and their drug testing policies. 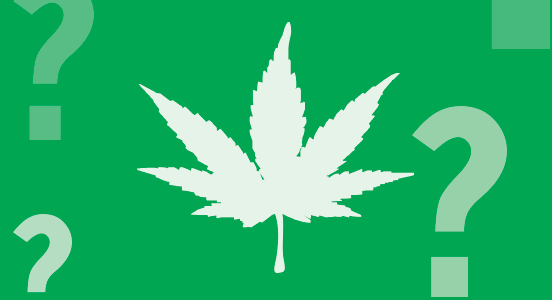 The inconsistencies between state and federal marijuana laws have made it increasingly challenging for employers to understand what constitutes as “legal activity” in their state’s Lawful Activity Statute. In 2014, we hosted a webinar with Bill Current, Director of the Annual Survey of Drug Testing Industry Trends, which discussed key considerations for establishing a random drug testing program. In case you missed it, you can view the webinar recording here. Currently, there are over 20 states that have legalized medical marijuana and voters in Colorado and Washington State have legalized recreational pot. The ongoing debate on legalizing marijuana and its effect on the workplace has brought major concerns for employers. At the federal level, marijuana remains classified as a Schedule I substance under the Controlled Substance Act—which is considered to have a high potential for dependency and not accepted for medical use, making the distribution of marijuana a federal offense in all 50 states.